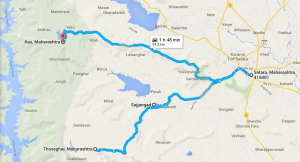 Sajjangad is a popular place of pilgrimage. Much before it began to attract pilgrims with their inherent faith in Samarth Ramdas Swami, Sajjangad was known as a historically important hill-fort considered as originally of the Shilaharas but re-built by the Bahamanis in the mid-15th century. The fort and the ‘samadhi’ of Samarth Ramdas Swami have been maintained by the Ramdas Swami Sansthan. 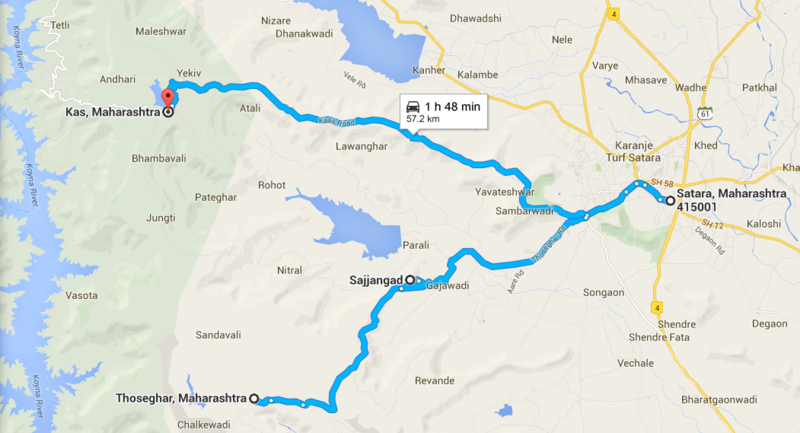 Sajjangad is at a distance of around 18 kilometers from Satara. Those visiting the temple are served ‘prasad’, which is almost a complete meal, at fixed hours during the afternoon and evening. Visitors planning for a longer stay can avail of the free lodging facility in the ‘dharmashala’ built by the Ramdas Swami Sansthan, which runs with the help of donations from visitors. The fort is open from 5.30 am to 9 pm and entry and exit beyond these hours is restricted. Along with its spiritual and historical ambience, Sajjangad also offers a picturesque vista and is a preferred spot for photographers who often capture the sight of the Urmodi Dam and its catchment area. Moreover, the monsoon and the few days proceeding this season is the best period to absorb the true beauty of this place when it turns a deep green and sprouts impromptu waterfalls. « डाएट, पणं मनाचं – एका टेस्टी आयुष्याकरता!! !